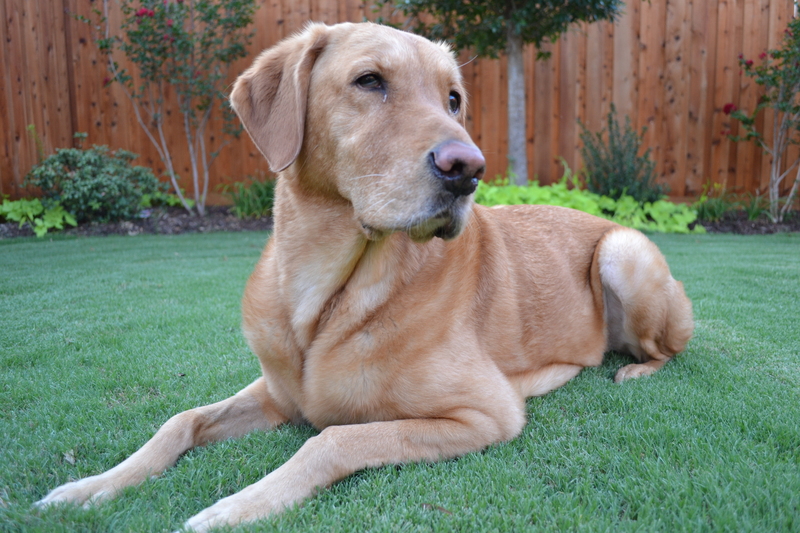 “Stay: Lessons My Dogs Taught Me about Life, Loss, and Grace” is a collection of spiritual truths I learned from my rescued Labrador Retrievers Hannah and Maggie. Martin Luther wrote about his canine companions. “The dog is the most faithful of animals and would be much esteemed were it not so common. Our Lord God has made his greatest gifts the commonest.” We can learn so much from these faithful friends about life, love, and grace. Who knew that some of my most profound lessons would be taught by a couple of rescued puppies? Here is a sampler from the book. Is there a better example of this than a canine companion? If only we could live like we were just let off the leash to run in freedom and joyous abandon. I wish I enjoyed anything as much as my dog enjoys everything! Enjoy the day you have. Sure, life can be hard and often seems unfair. For some, life is really hard. But we do have a choice in how we play the cards dealt to us. If you live fully in the moment, you revel in what you have around you. Right on cue Maggie just walked in the room, saw her toy, leaped through the air, and grabbed it. Now she is having a blast tossing it around. I know that life can be burdensome, but I suspect we pass by a lot of those spontaneous opportunities for joy each day as we worry about something that may not even happen. Maggie loves to have a job. She is happiest when she patrols the backyard and keeps the squirrels, birds, and bugs out of her kingdom. I really think she is convinced that she is conducting an important service for her human pack by keeping the backyard secure and safe from intruders. The happiest people I know are those who serve and give their lives away. Giving your time to serve others is so counterintuitive to the self-centered messages that we are bombarded with every day. If I decided to live fully in the moment, I would prepare by spending a little time each day in Philippians 2, Colossians 3, and Romans 12. Here are some sample verses to get you started. 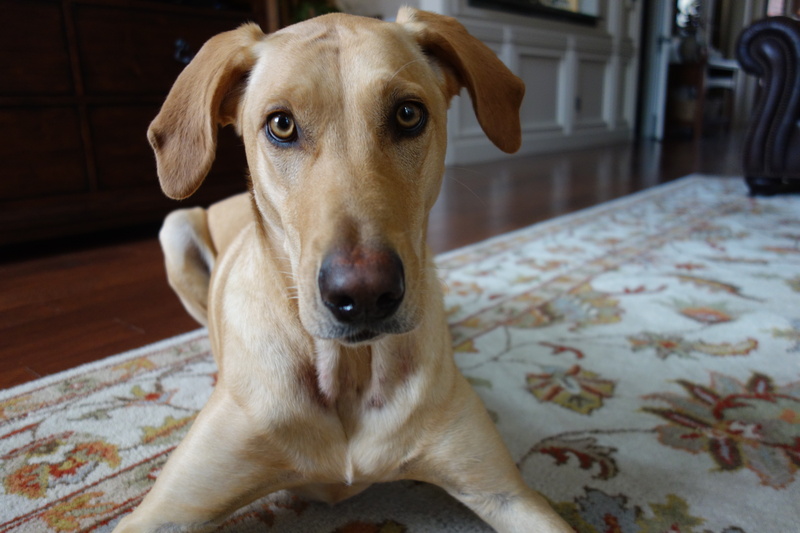 There was no better earthly example of grace than my canine friend Hannah. If grace is defined as unmerited or undeserved favor, then I would have nominated Hannah as the poster dog. But Hannah’s grace is just an infinitesimal fraction of the grace God extended to me when I had nothing to offer Him except sin and brokenness. He willingly gave me His best when I offered only my worst. Nothing has changed my life more than beginning to understand the radical, mind-blowing extent of God’s grace. Grace allows me to quit trying to be righteous and actually begin to be righteous as I focus on the One who gave me the gift of grace. Grace allows me to deal with sin instead of trying to manage and rationalize it. Grace is real and powerful. It is not weak or cheap. If you think grace is cheap, go to the foot of the cross, look up, and see what grace price was paid for every person on earth. Grace should never be my cover for sin. Instead grace is my only hope to deal with it. Grace makes me tremble when I think of an almighty and powerful God who loved someone unlovable like me. Why would He give such a gift to an unworthy child? And how could I be comfortable taking advantage of that amazing grace? I cannot. I pray that I will not. Grace is compelling. I want it to be compelling in my life as well. Real grace works. Love grace with abandon. Hannah woke up convinced that every day was the best day ever. Maggie does the same. I think Satan’s strategy is devastatingly simple and effective. He wants us to live in regret of the past and fear of the future, effectively robbing us of the joy of today. Find something to love each day, even on your worst day. 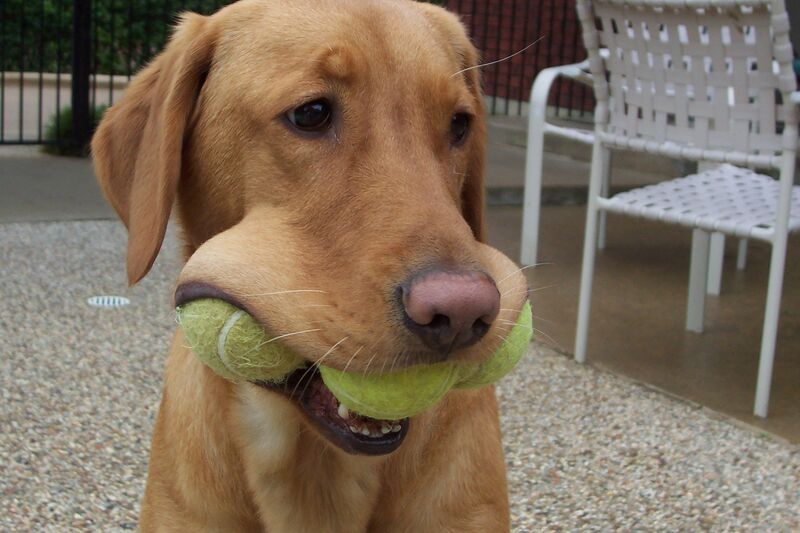 My Labrador friends always found something “wag worthy” in their day. Trust me; it’s out there. That is just a sampler plate of the lessons we learn from these wonderful creatures. Dog lover or not I hope you will see how God can use all of His creation to teach us about life, love and grace. Want more? If you have not read the Intro and First Chapter yet there is a free preview here. Next ArticleTomorrow is the Day!